A bench of Justices Adarsh Goel & T.S.Thakur JJ has held that historical objects preserved at different places especially museums come under the ambit of Article 49 and its preservation is a constitutional mandate. The bench was hearing a PIL filed by Subhas data. The PIL sought a direction for adequate security arrangements and proper investigation into the incidents of theft and damage to several historical objects and also for making an inventory of available articles for future. Immediate trigger for the petitioner was the theft of historical artefacts of Rabindra Nath Tagore, kept in the museum of Viswabharati University at Shantiniketan in West Bengal. The stolen items reportedly have till date not been recovered with numerous other instances recorded nationwide all this while. 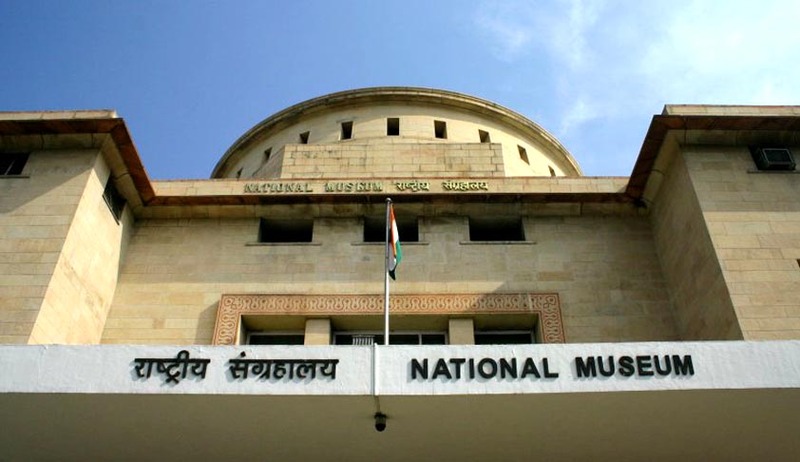 Earlier Union of India was impleaded through Ministry of HRD but later Director Generals & Secretaries of leading Museums in the Country were impleaded as parties. The main contention of the petitioner appearing in person was that as per Art 49, it is the constitutional duty of the state to protect national assets preserved. Art 51A(f) also lays down a fundamental duty to value and preserve rich heritage our composite culture. Apart from these Constitutional imperatives, dedicated statute books such as Ancient Monuments Preservation Act, 1904, Prevention of Damage of Public Property Act, 1984 and The Antiquities & Art Treasures Act, 1972 have also been put into legal spectrum but the state has still failed to preserve its heritage. In a series of counter and additional affidavits filed before the Court, it was asserted by the respondents that every possible step for safety of artefacts in the custody of Museums/Organizations controlled by them was being taken. Museums including private and state owned ones are scattered all over the country and security scenario is reviewed timely. However it is difficult and financially not feasible to control them. A 4 layer coverage for external and internal security was proposed which has been recorded in Para 6 of the judgment. Counsel for the respondents agreed that the concern of the petitioner is genuine and there is every need to review the security measures and to update the inventory. They assured the Court that the concern will be addressed and necessary steps in the matter will be taken. The bench expressed their worry and referred to corresponding International Duty under UNESCO Convention (ratified by India) in Para 15. However the bench declined to pass any direction at this stage recording ASG’s words that necessary actions are following, recording that for any breach doors of courts are always open. As the court left it to the wisdom of government, it will be interesting to see how will it implement all the security related proposals and values the constitutional will of preserving our heritage and composite culture.